It is used to reduce or eliminate the appearance of facial wrinkles. BOTOX injections block nerve impulses, weakening muscles to relax wrinkles and give the face a rejuvenated look. It is injected under the skin into areas surrounding the eyes, forehead and mouth to smooth crow’s feet, frown and worry lines, and lines on the neck. BOTOX® may also be useful for migraine headaches, excessive sweating, and eye and neck muscle spasms. 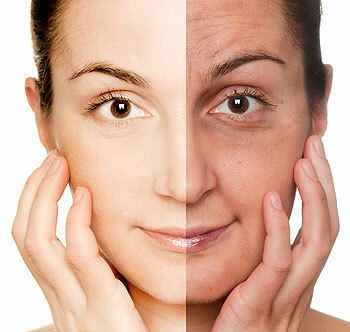 The actual word, rhytidectomy, which is the formal term for a facelift, comes from the Greek words “to remove wrinkles”. 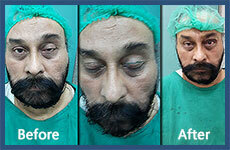 A face lift pulls the skin of the face up and back and the excess of the skin is removed. 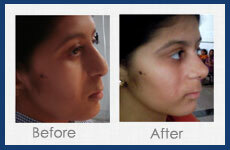 Similarly, a neck lift pulls the skin of the neck up and back, and the excess of the skin is removed. It is important to realize though that a facelift (or rhytidectomy) can’t stop the aging process, but when used by itself or with other procedures (such as a forehead lift, eyelid surgery, or nose reshaping) your face can be made to look more healthy, vibrant and youthful. 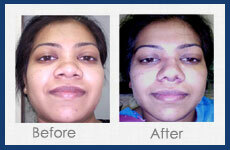 You can simulate the effect of the face and neck lift yourself in front of the mirror. Simply, pull your face and neck skin up and back and notice the immediate improvement. 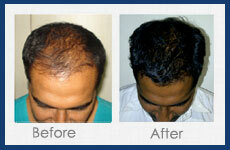 We usually place the incisions where they can be hidden by your hair and behind your ears.